Ian and I just recently celebrated our 5 year anniversary together... yep, 5 years! To me it sounds so crazy to say but times flies! 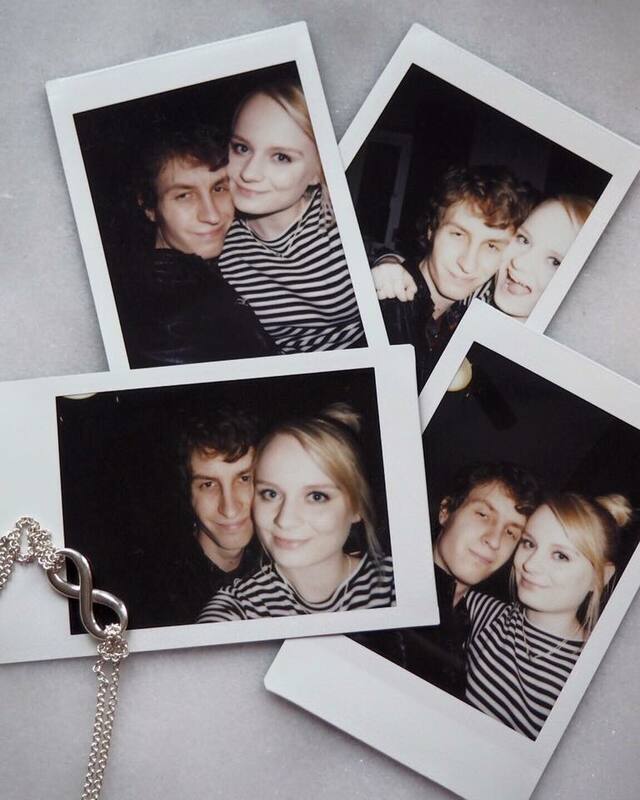 I wanted to share a few photos with you guys and basically blab about how I am luckiest girl ever. I'm so grateful to have Ian in my life and feel so lucky to have found someone who I just fully connect with. He's not just my boyfriend but my best friend and I can't imagine my life without him in it! Ian sent me the most beautiful flowers from Bloom & Wild which arrived through my letterbox. 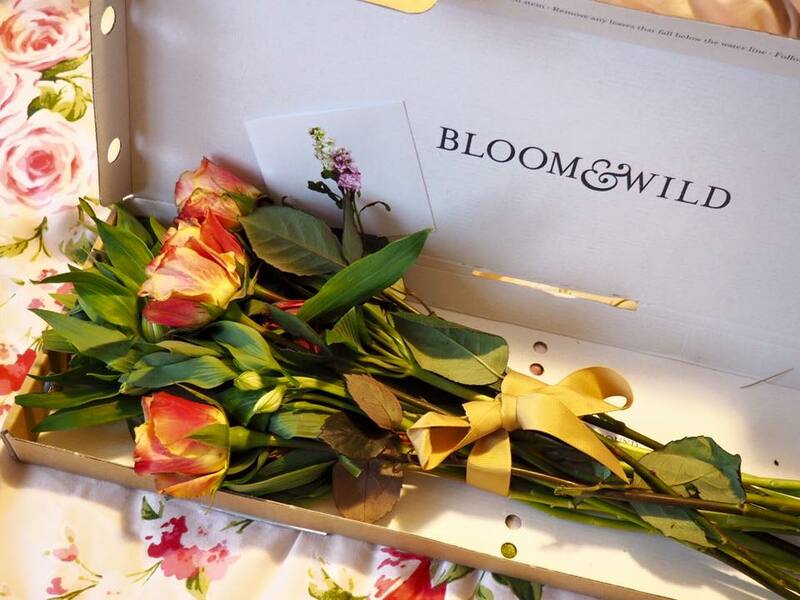 Each flower was individually wrapped which I thought was such a nice touch - I would definitely recommend Bloom & Wild as the flowers are beautiful! I apologies if this post is too soppy for your liking, but one of the main reasons I created my blog was to capture my memories and feelings. I hope one day when I'm old and grey I can look back at this space and remember! Congrats on your 5 year anniversary! I hope you guys all the best x. That's so sweet, congratulations! I was thinking of ordering from Bloom & Wild for a friend but I was worried about the quality, I'm so glad you liked them! 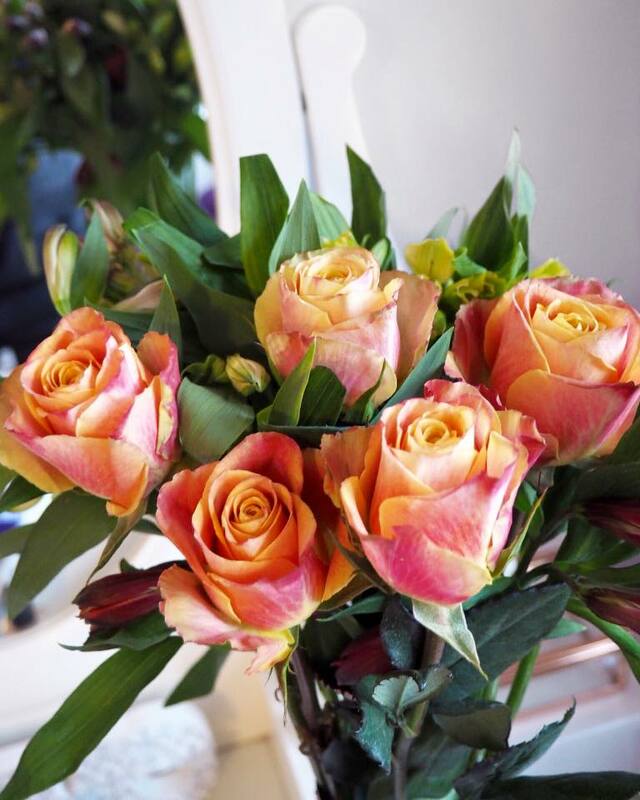 Aw how sweet, congrats on five years - and such beautiful flowers, so thoughtful! This is lovely! Not too sappy for me. Happy anniversary! Those flowers are gorgeous! What a sweet post. I think people should post more about love. It's something so human & it connects us. I found your blog on Bloglovin'!